You get Malaria from misqitoes, it is a disease. 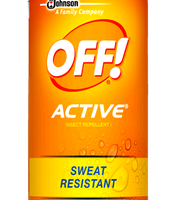 Use bug spray, wear long jeans and a long sleave shirt.In the summer keep a fire going, or have poles that you light afire on.And use abed net. Where is it mostly found? 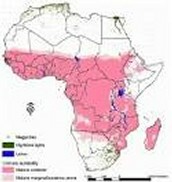 It's mostly in Africa south of Sahara. Little house on the prarie. They were down by the creek bottoms and they got bit by misquitoes. Everybody but Laura could get up, so Laura had to get Mary water. They all ached. In the end they were fine, but Pa wanted to try a watermelon. He brought home a big watermelon and got malaria again, luckily Ma wouldn't let Mary and Laura have any, so they didn't get sick again.